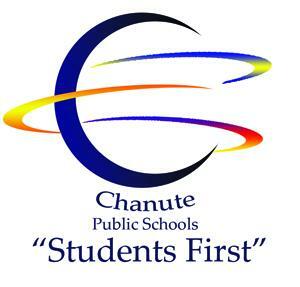 The Board of Education for Chanute Public Schools will hold its regular monthly meeting Monday, at 5:30 p.m. at the Board Office, 315 Chanute 35 Parkway. The meetiing is open to the public. Should someone want to address the board during Open Forum, it is helpful if visitors stand, state their name and be recognized by the president before speaking. Hear reports by administraotrs and consider curriculum revisions in middle school math and high school Spanish. The board also plans to meet in closed executive session to discuss teacher negotiations. The board will reconvene to open session to take any actions desired or necessary.